Note: This is a summary of my recent Luzon trip with my friends, and a breakdown of my personal expenses. 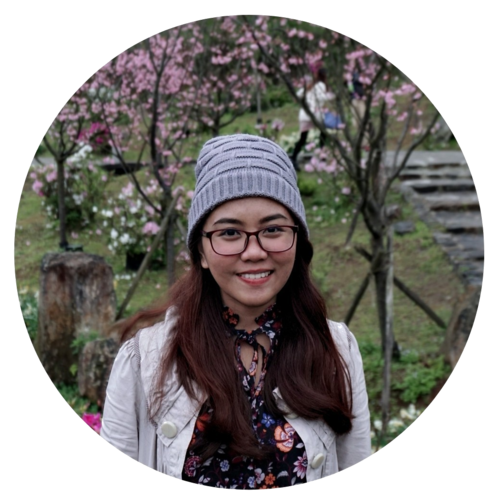 I recently went on a week-long trip with my friends to three provinces in Luzon. It was my first time to travel to a lot of places in such short period of time. It was a fun, but tiring trip, and I am not really sure if I want to do it again. Haha! We did not have a planned itinerary that’s why it was very exciting. We just followed our instincts to do this adventure. 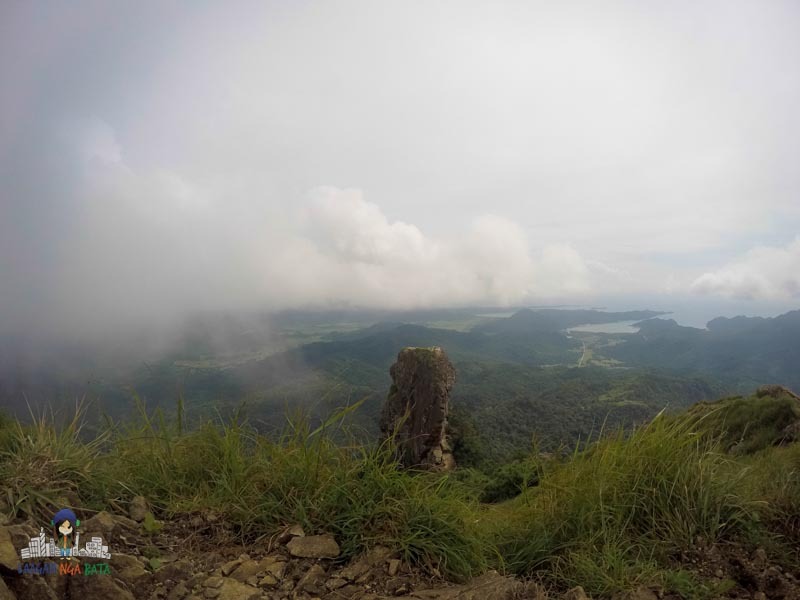 Right after we got off from our plane at NAIA, we headed directly to our first destination which is Capas, Tarlac to trek the summit crater lake of Mt. Pinatubo, which did not happen, unfortunately. 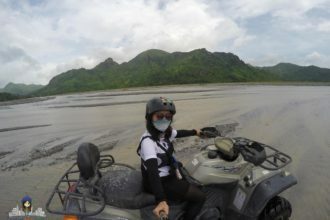 The good thing is, we were able to drive an ATV to lahar trail of Mt. Pinatubo instead. 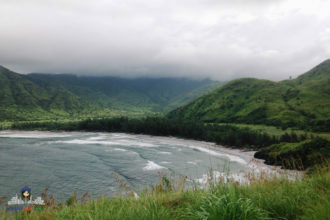 After that, we rode a bus from there all the way to San Antonio, Zambales. 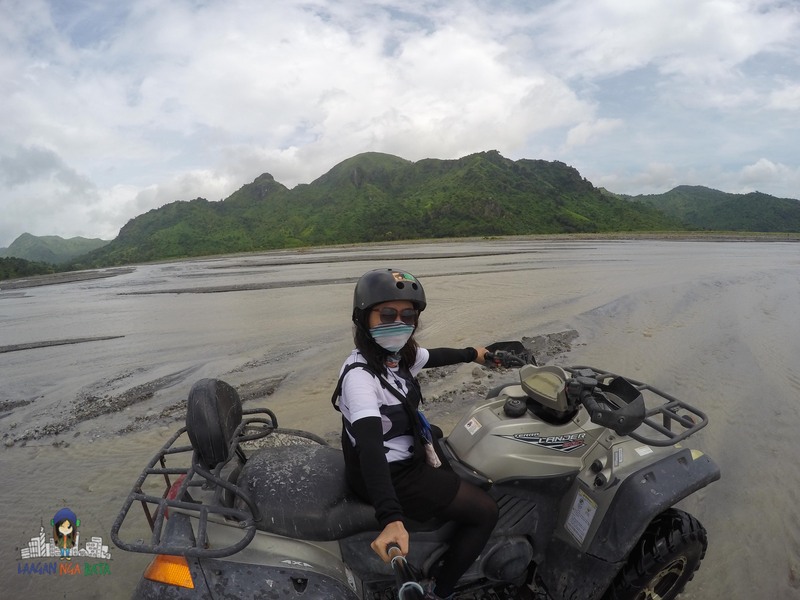 We stayed for one night at San Antonio and met a wonderful lady who became our guide to our ‘supposed’ island hopping to Anawangin Cove, Nagsasa Cove, and Capones Island. We rented this hut for 850 pesos beside a restaurant in Pundaquit. The hut can accommodate 6 persons. There was a surfing contest for kids at Pundaquit Beach when we went there. We did not see the whole event but only witnessed the awarding. The thought of children surfing is amazing and scary at the same time. 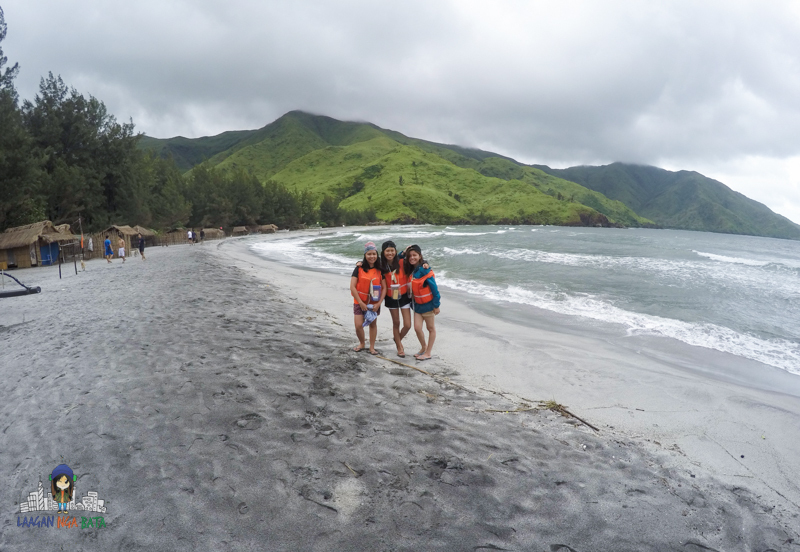 Unfortunately, for the second time, the weather did not permit us to visit Anawangin Cove and Capones Island. 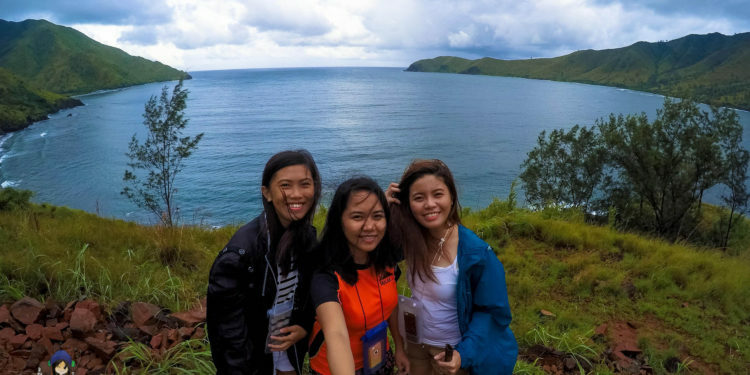 We only got to visit Nagsasa Cove for one night, but I had the best time of my life on that trip. 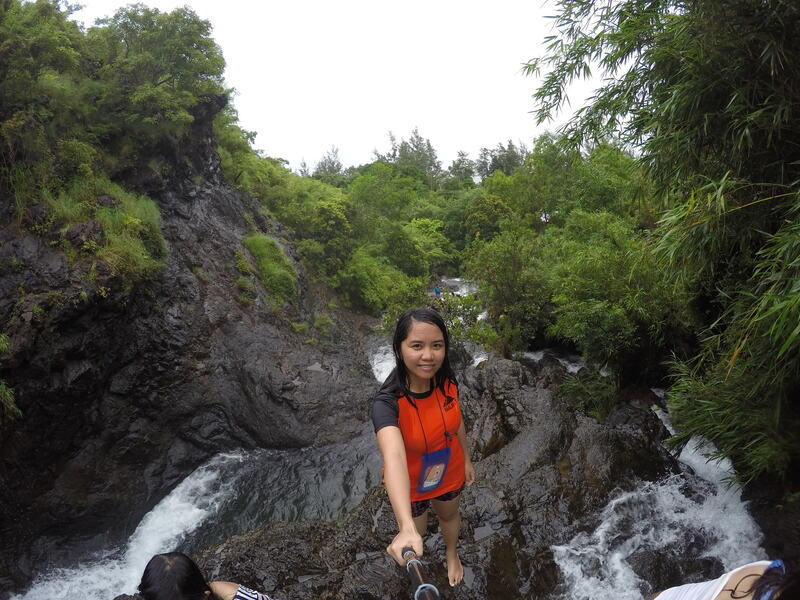 The next day, we visited this beautiful waterfall before we traveled from San Antonio, Zambales all the way to Calamba, Laguna. We stayed for one night at the house of my friend’s uncle. 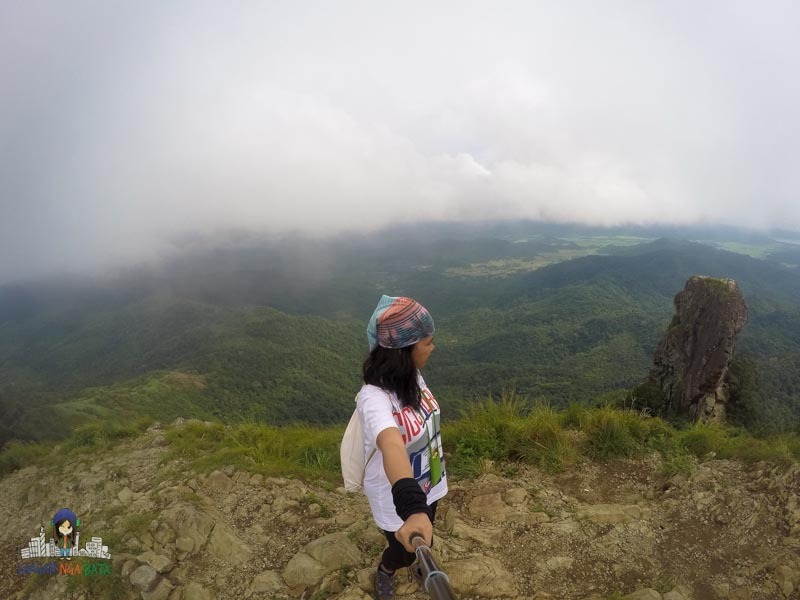 The next day, we traveled from Laguna to Ternate, Cavite and climbed Pico de Loro or Mt. Palay-Palay. My friends spent less than me in terms of airfare since they booked a year ago for this trip while I booked mine a week before the trip. They only spent less than 1,000 pesos for the round trip fare. We were able to save a lot with accommodation because of the majority of the time, we were on long bus rides from one place to another. All in all, I spent a total of 9,292.00 pesos for this whole trip. 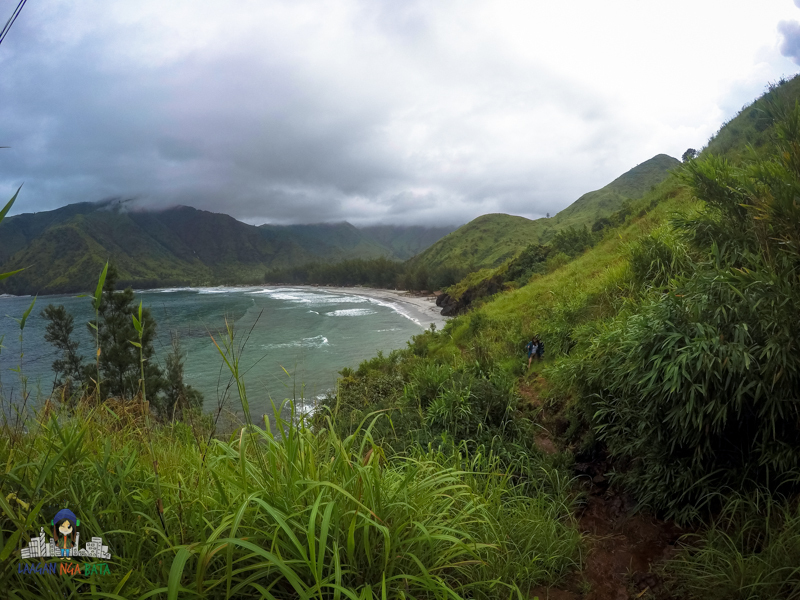 I got to visit a mountain, a waterfall, a cove, a beach, and a lahar trail!